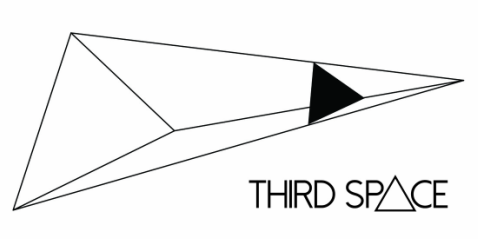 Keywords: narrator, tortoise, in-betweenness, infinite regress. 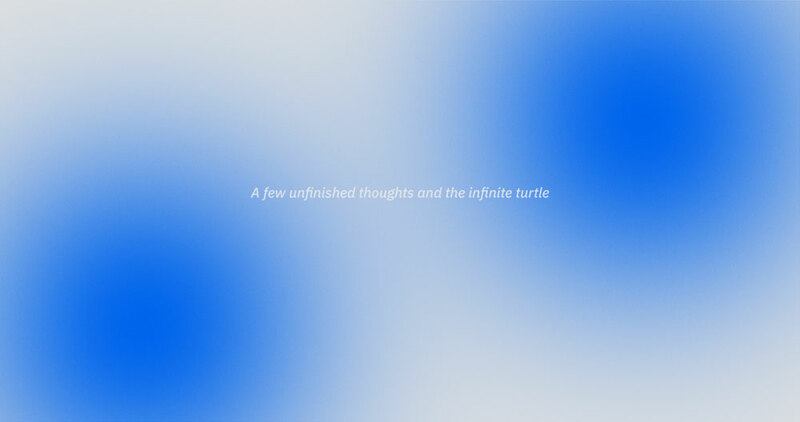 ‘Turtles all the way down’ is a saying with an unknown origin that expresses the problem of infinite regress (i.e. when justifications or reasoning never come to an end). It alludes to a mythical turtle that holds up the world, which stands on a bigger turtle, standing on a bigger turtle, and so on, ad infinitum. Its land cousin, the tortoise, is not concerned with infinity but prefers a crisp salad leaf instead. Infinity is nigh on unthinkable but what we have is in-betweenness. It’s part of our uniquely organic and somewhat disappointing experience. For humans, the only narrative is in-betweenness, the only end we have is death. We are permanently in an unfinished state. There are no failures, only happy little accidents. The exhibition is about this in-betweenness, and how it comes into conflict with our need for easy narratives. Fredrik Enges (b. 1990, Vörå) is a Helsinki-based visual artist. He holds a Master’s degree from The Academy of Fine Arts in Helsinki. Fredrik works with sculptural space and digital space. Some of his current interests are startup language, forced positivity, finding sculptures around him and the uncanny valley.